Tinder has always been about getting you out of the house to meet someone new. But sometimes you want more than a party of two. Often your best nights are when you’re hanging with friends, someone makes an unexpected connection with someone in another crew, and your two crews have an amazing time together. 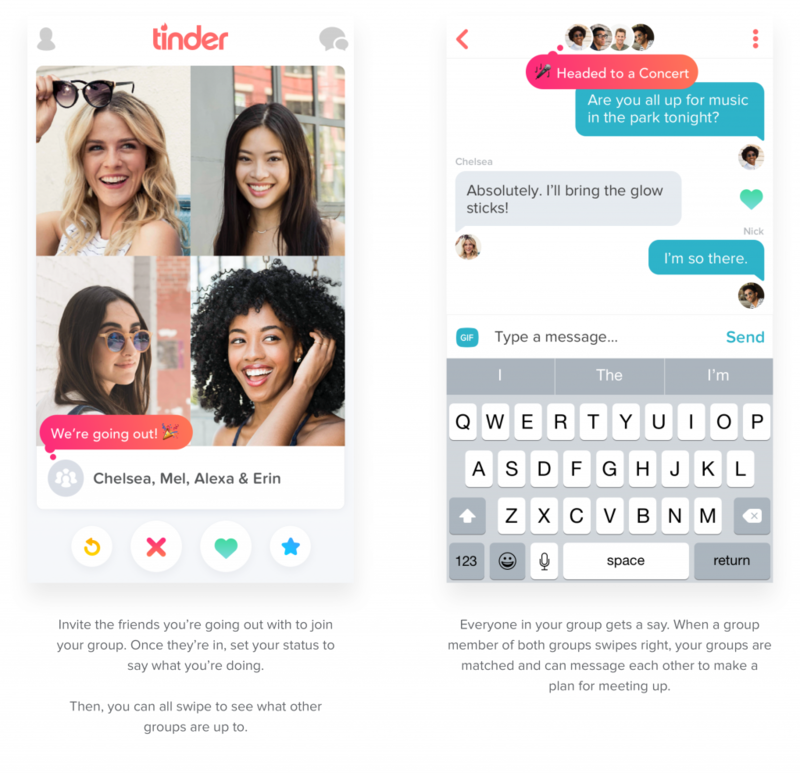 That’s why Tinder launched Tinder Social, a new platform that helps you plan your night out. In Tinder Social you can see people who’s going out tonight, what they’re up to, and plan their night, easily and efficiently. You have to unlock Tinder Social in order to use it. Once you do, you’ll see your friends who’ve also unlocked it (and they’ll see you). Now you can invite those friends to go out and you can all meet some great new people doing the same things you want to do.